Wow... check out the amazing stage. Thanks Marvin for the awesome pic! 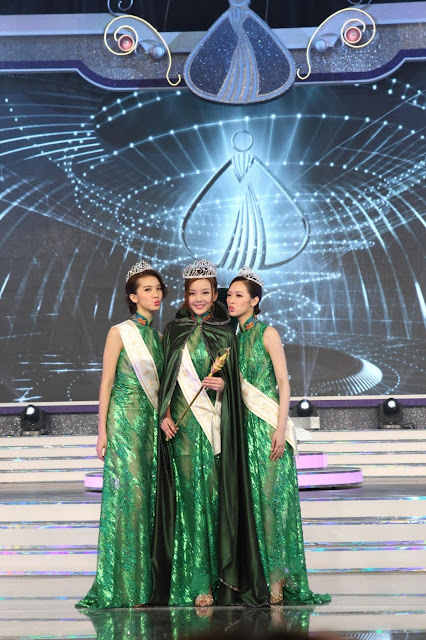 For the very first time, the pageant was held outside of Hong Kong has contestants from all corners of the world, including young ladies from the US, Canada, Australia, South Africa and Asian cities. 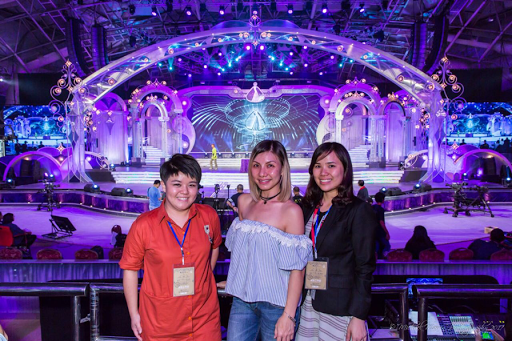 They will vie for the Miss Chinese International 2017 crown as well as the First and Second Runners-up spots and the title of Miss Friendship 2017. The judging panel featuring Tan Sri Yeoh, Dato’ Nancy Yeoh, Simon Yam, Wayne Lai and Niki Chow while Tsang is doing what he does best, hosting the show. Different countries and regions represented at the beauty pageant, yet all of them share a common Chinese heritage and culture. Doing our home country proud, we have Miss Astro Chinese International Serene Lim, while Hong Kong is represented by Miss Hong Kong 2016 Crystal Fung. 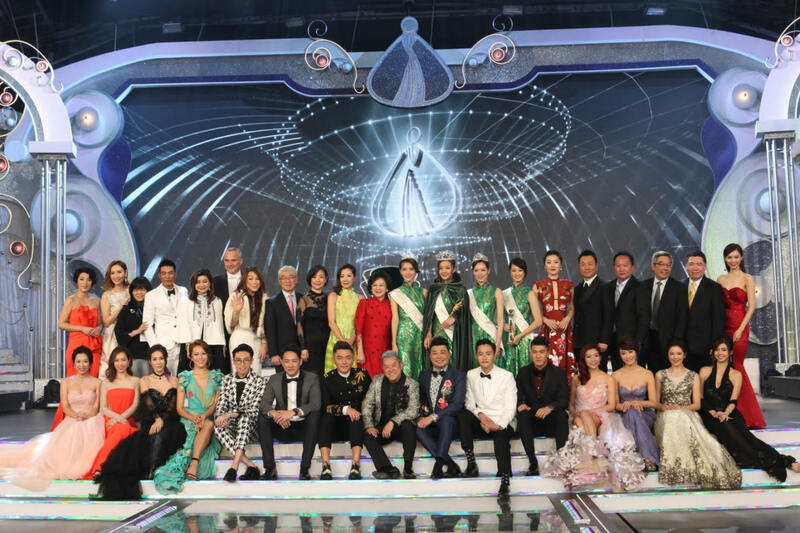 There are also three contestants from the US (Wong Stephanie Rachel, Ssuting Yu, and Qu Li), three from Canada (Rincon Maria Camila Xiaosi, Li Gloria, Zhang Gao Yu), and two from Australia (Yu Xinhui and Rong Yu). 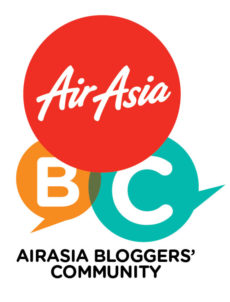 The other contestants are from South Africa (Lee Adelaide Hong Zhen), New Zealand (Liu Xuanyi), Singapore (Lovelle Cengiya), China (Limingzi, the Philippines (Zeng Lin), and Thailand (Chanya Wonglappanich). The 16 oriental beauties hail from all corners of the world are all very talented too. Among the three contestants from the US is Qu Li, also known as Lili. At 26, she is one ofthe oldest contestants, and she has impressive credentials to boot among others, she is president of Global China Connection at Vanderbilt University. The lass, who lives in Los Angeles, says her greatest joy is serving as an art teacher for autistic children and holding music workshops for school children. The other two contestants from the US are no less talented. Wong Stephanie Rachel, 24, is from San Francisco, and lists aerial silks acrobatics as among her favourite pastimes. 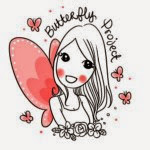 She is also into videography and photography, dancing, and hairstyling and beauty. Ssuting Yu, fondly called Stitch by her friends, is 22, and hails from New York. She is into acting, dancing, drawing, roller skating, and scuba diving. 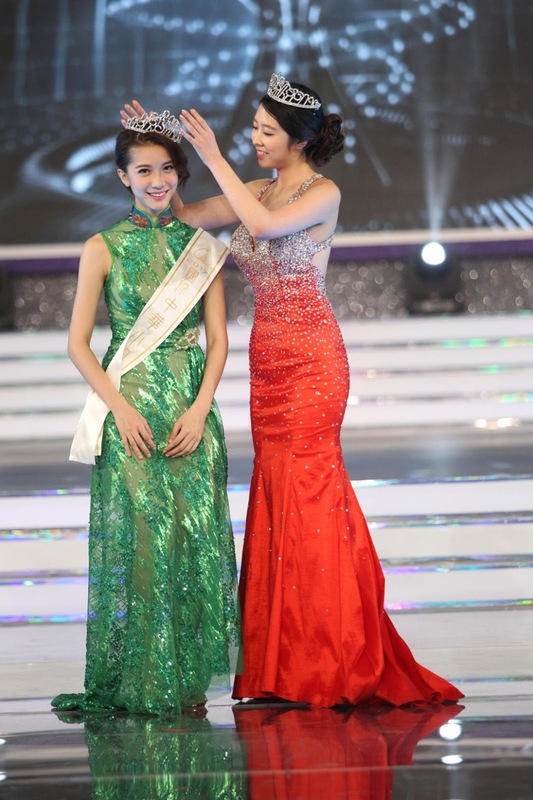 Among the three contestants from Canada are Zhang Gao Yu, also known as Alice, 21. Zhang's avocation is music—she can play the piano, guitar and drums. But she's also athletic in nature, loving sports like tennis, hocky and snowboarding. Then there's Li Gloria, 25, from Toronto, who also speaks Spanish, apart from English, Mandarin and Cantonese. This lass loves reading, dancing, playing guitar, and pursuing sports. Rincon Maria Camila Xiaosi, 22, who is from Vancouver, is likewise into dancing and exercising. But she also loves blogging. Also from Australia is Melbourne-based Rong Yu or Gloria, 21, who loves many different things from horse riding, dancing, drawing, playing violin to emceeing. Lee Adelaide Hong Zhen's interests are as diverse. Also known as Addy, the 22-year-old from Johannesburg, South Africa, loves surfing, jogging, and hiking, but she is also into reading and eating! From Auckland, New Zealand is Liu Xuanyi, or Christine, 21, who is a voice-over talent. Liu is heavily into sports such as swimming, basketball and pingpong, but she also loves singing, poetry and photography. Representing Thailand is Chanya Wonglappanich, or Gam, who is from Bangkok. This 24- year-old lass is also into sports but loves music as well. 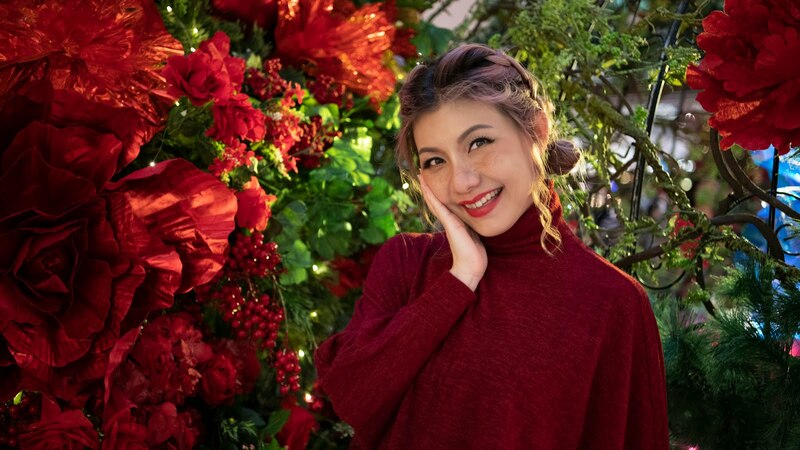 Lovelle Cengiya, 22, represents Singapore, and is into singing and dancing, but she is also skilled in robotics, listing making radio-controlled cars and robots as her favourite pastimes. Zeng Lin, or Janne, 20, hails from the Philippines. The Manila-based lass who won Miss Chinatown Philippines 2016, is into singing, dancing and drawing. From Mongolia, China is Zhang Gao Yu, or Alice, 21, who says she simply loves poetry and reading. Hong Kong's Crystal Fung Ying Ying, 22, is into yoga and dancing but also loves cooking, travelling and reading. Last but not least is Serene Lee, 20, who is from Kuala Lumpur. 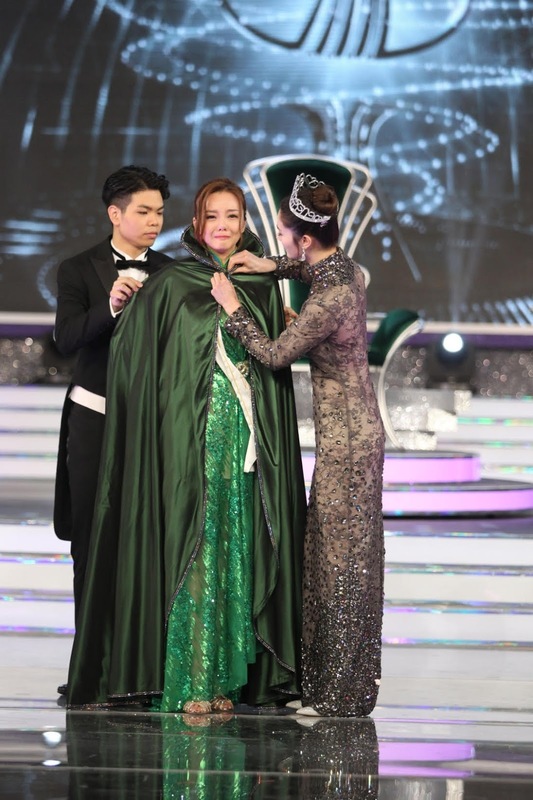 Winner of Miss Astra Chinese 2016 (and also winner of Miss Photogenic along with being voted Miss Gorgeous), Lee is a marathoner who also loves cycling, reading and watching movies. Crystal Fung from Hong Kong was placed as the second runner-up. Serene Lim from Kuala Lumpur was named the first runner-up. Stich Yu from New York was crowned as the winner of Miss Chinese International Pageant 2017. The pageant Miss Friendship title was awarded to Addy Lee from Johannesburg, South Africa.